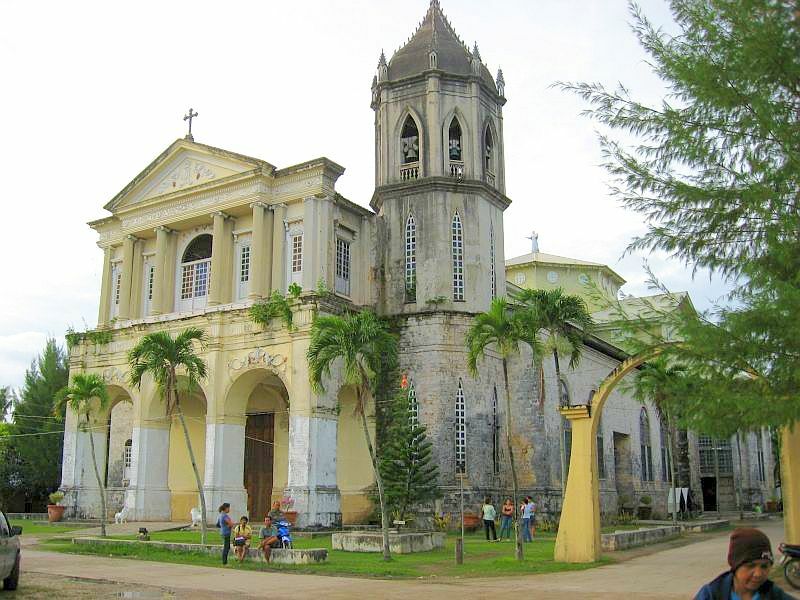 Our Lady of Assumption Church in Dauis, a must see when touring Bohol! The Church of Our Lady of the Assumption in Dauis, on the Island of Panglao, Bohol, Philippines. Is a great place to start sightseeing in Bohol. While in Bohol, see this 300 year old Church and marvel at its beauty. The Church was built in 1769 and is said to contain a HEALING well which is only a few meters from the sea, you can drink the water, its fresh. to bring a bottle and take some home with you. You can get there by the Vano bridge that connects Panglao with Bohol leading to Alona Beach. Contact Travel and Tour Bohol for more information on including this destination to your Bohol Tour agenda. Map to Our Lady of Assumption Church in Dauis, Bohol.